Offering a cozy plush feel with expert tailoring and recliner functionality, this contemporary sectional will be a great addition to your home. 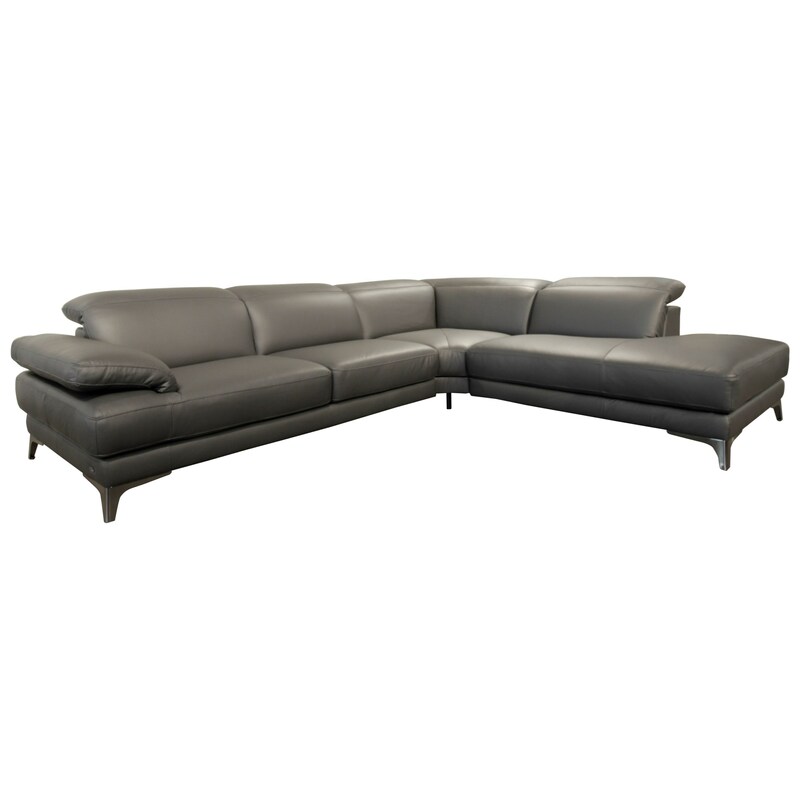 This sectional consists of three modular pieces including a chaise for lounging and adjustable arms for added comfort. The headrests are also adjustable, allowing you to watch your favorite shows and movies without straining your body. Cover this sectional with your choice of fabric or leather for a piece that truly meets your needs. The Speranza Contemporary 3 Piece Sectional with Adjustable Headrest by Natuzzi Editions at HomeWorld Furniture in the Hawaii, Oahu, Hilo, Kona, Maui area. Product availability may vary. Contact us for the most current availability on this product.